This committee serves as an advisory board to the Vice President of Student Affairs Donna Lee. As a team, student representatives act as liaisons between the student body and Student Affairs. 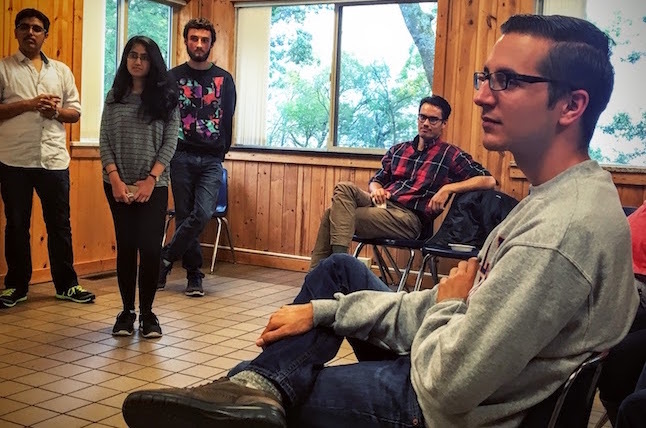 The bulk of the work, however, focuses on addressing issues and concerns that impact student life at Macalester. Meetings are generally once a week, based on a mutually agreed upon meeting times. The Student Employment Advisory Committee serves as a liaison between the Macalester community and Employment Services, Financial Aid, and Student Employment. SEAC addresses the concerns of faculty, staff and students with regard to student employment and of those who supervise student employees. The committee also serves the Student Employment Office in an advisory capacity in determining the current and future direction of student employment at Macalester College. SEAC meets monthly at a mutually agreed upon time.